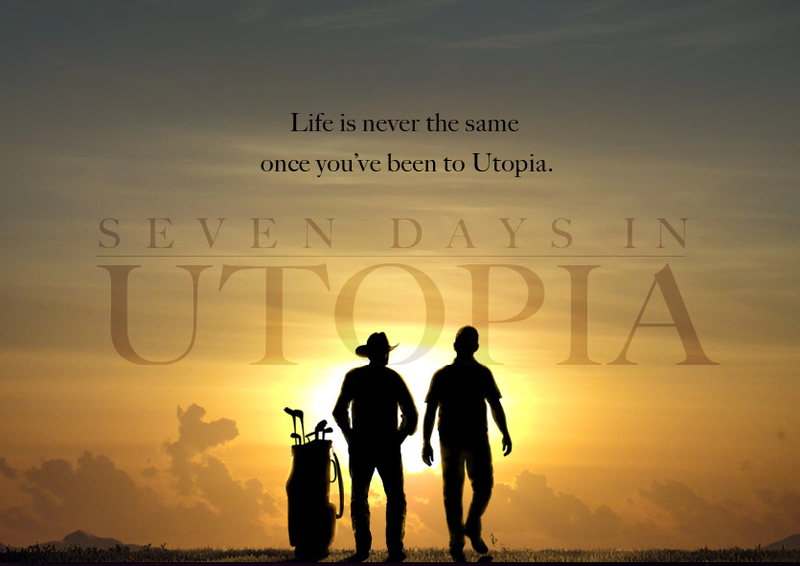 Liz James here, I am just giddy to report that two LJ pieces are making their film debut this September in the new Robert Duvall flick, Seven Days in Utopia. The movie is based on a book by David L. Cook, and chronicles the adventures of talented golfer, Luke Chisolm, who finds himself stranded in Utopia, Texas. Chisolm forms a bond with a quirky rancher named Johnny Crawford (aka Robert Duvall) who eventually leads him to revaluate his life and future. 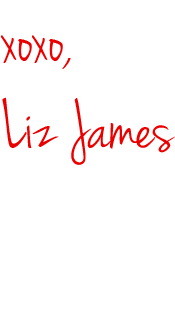 So where does Liz James come in? 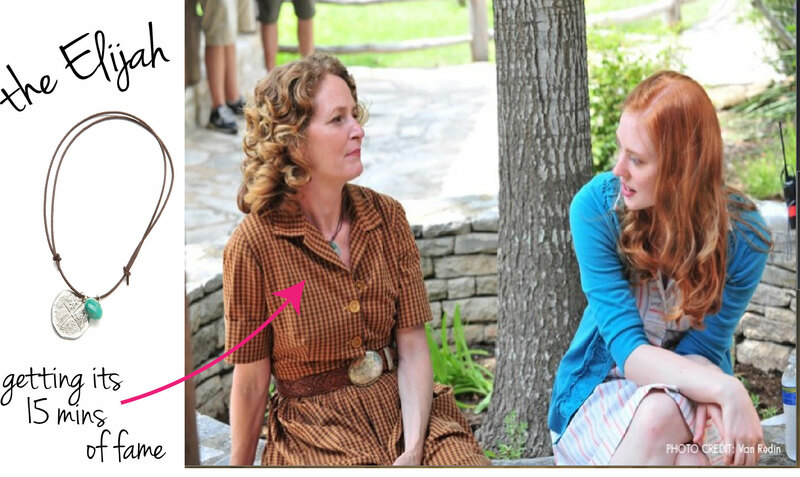 The leading ladies (Oscar winner, Melissa Leo and Deborah Ann Woll) are all adorned with Liz James necklaces. This certainly calls for a celebration … why not a special deal. For the entire month of September, you can buy The Elijah for 25% off. As for the other jewels, you’ll have to play I Spy when you go see the movie. We may even give one away on premiere day, September 2nd (wink, wink). 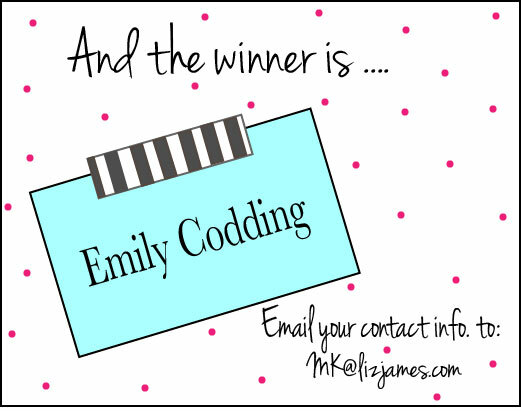 So, Who’s the Liz James Giveaway Winner? Thanks for all of your love and comments, but only one lucky lady gets to walk away with the Mollies! 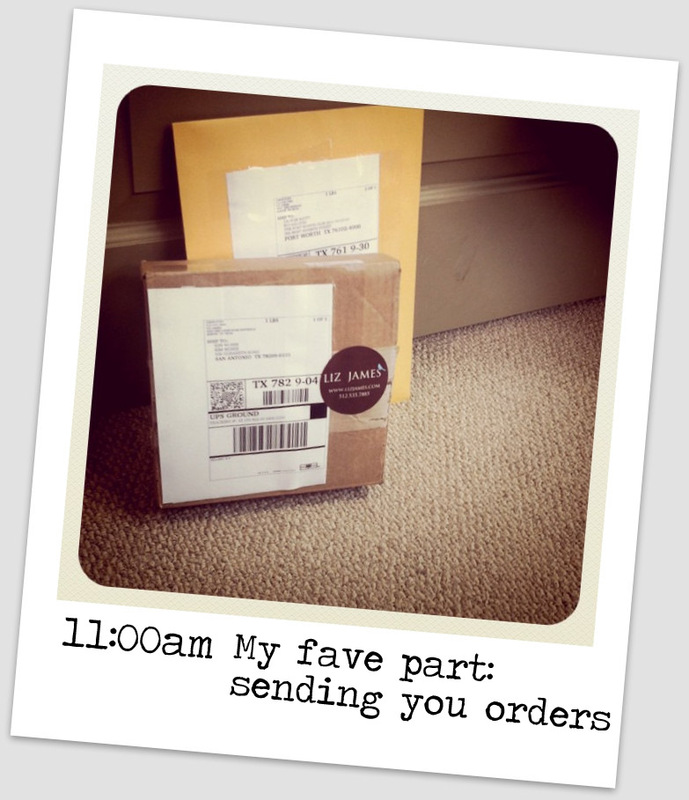 Today is an exciting Thursday post because it’s the very first Liz James GIVEAWAY!! THE GOODS: We’ve decided to spread a little summer love by giving away one pair of our Molly earrings pictured beachside below. They’re made from a green chrysophrase, and a summer must. Look Mom, we’re in The Swim Journal! 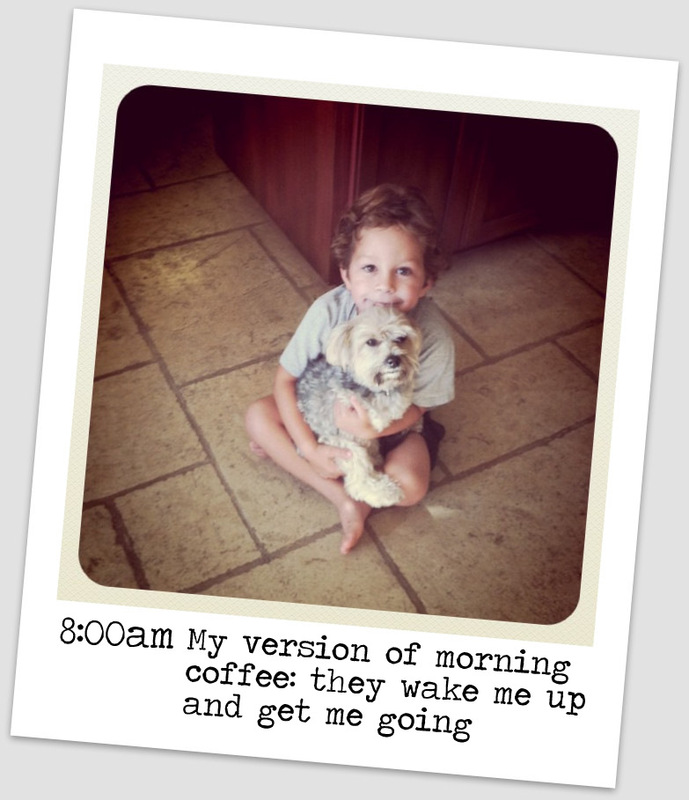 The Mollies were recently pictured in an issue of The Swim Journal. 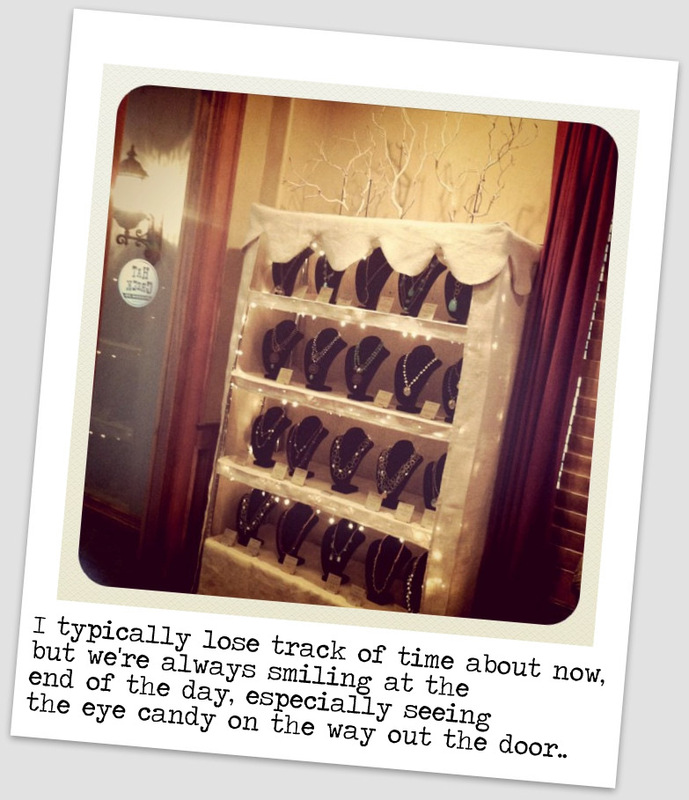 The best part about LJ jewelry is the many places they can go. You can wear them with anything from a t-shirt to a cocktail dress. Here is a close up of the Mollies … just think they could be yours! 1.) 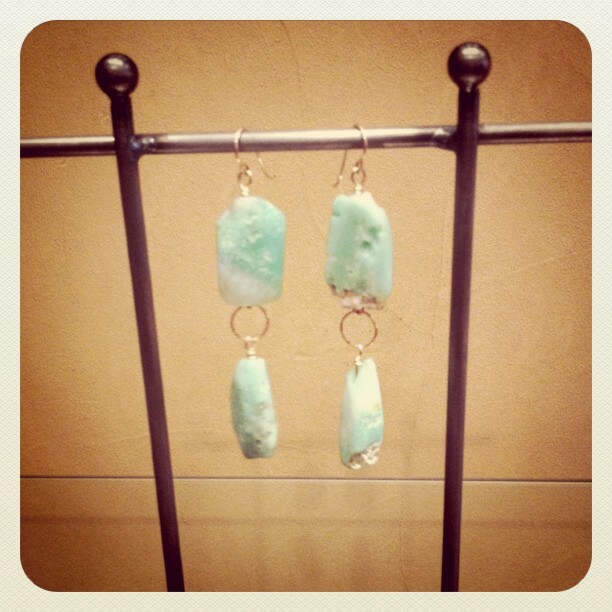 Leave a comment on our blog telling us what you’d wear with your new LJ earrings. Be creative! P.S. The comment box is under the post title. 1.) Like us on FB here for an extra entry. So, there’s a chance for three enteries total. THE DEADLINE: You have a whole week to comment, like, or follow. We will draw a random winner and announce them right here next Thursday! 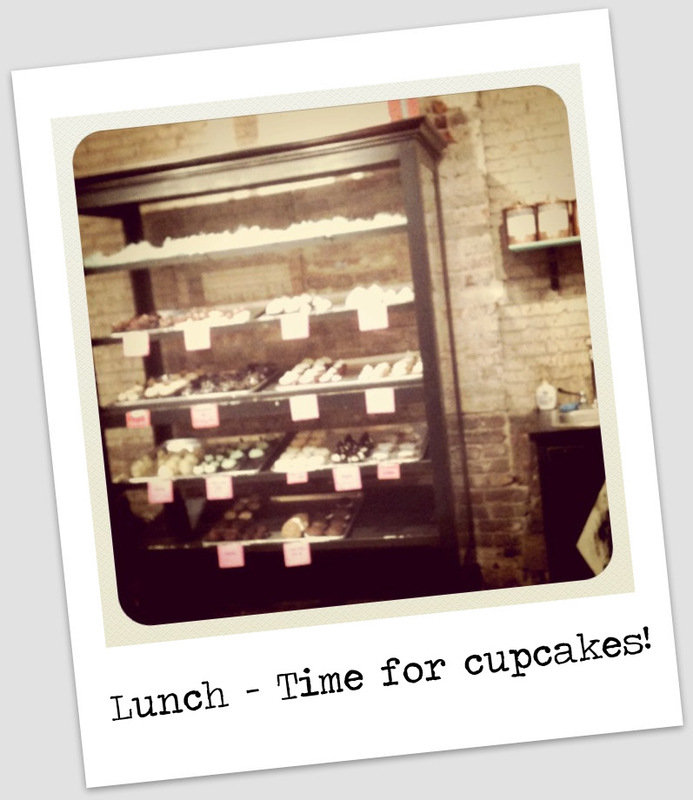 This post will be live (as in it will be the only post up) until next Thursday! 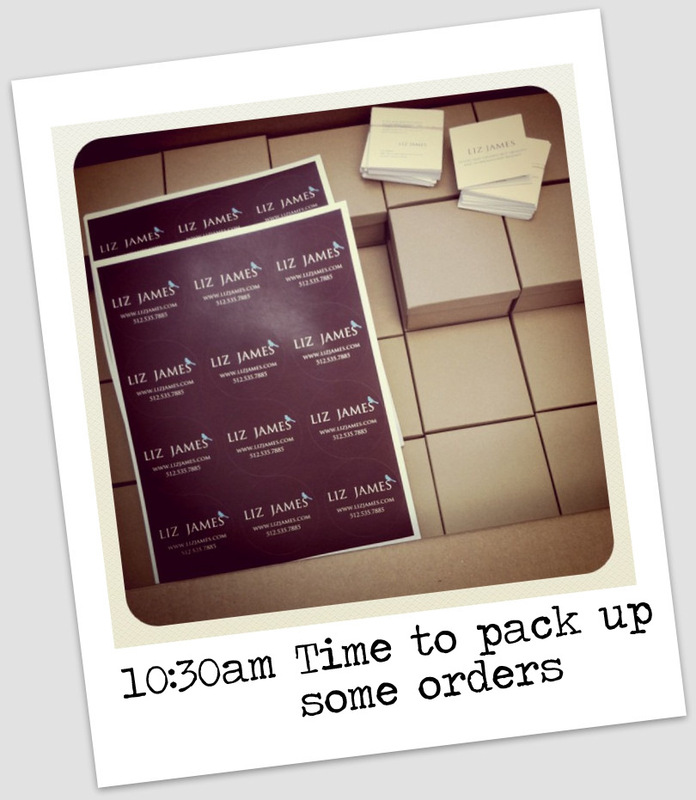 It’s a bit of an adventure every day in the Liz James office. 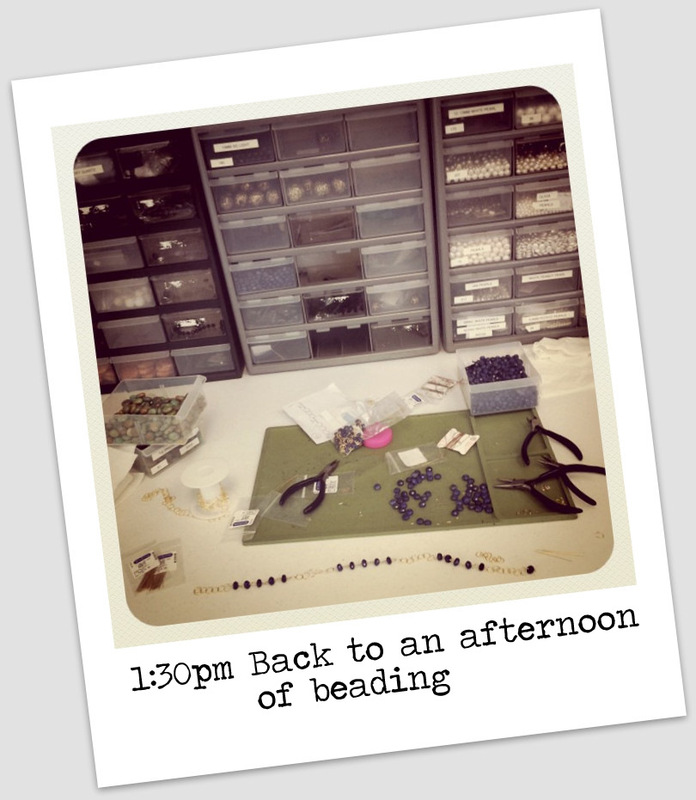 So, I decided to use my new instagram obsession to document a whole day of jewelry making and all around good times. 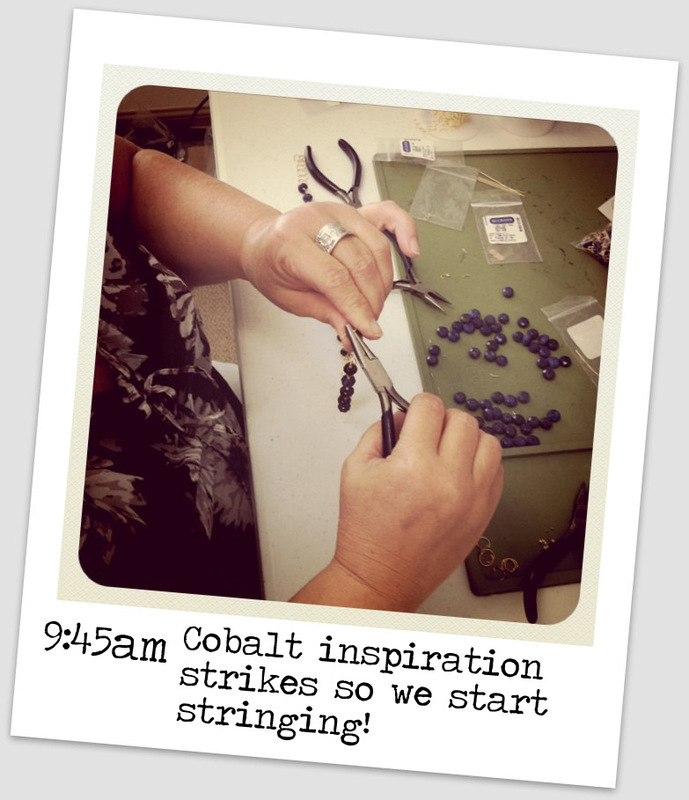 Consider this a sneak peek into the world of me — Liz James — and the hands that create my jewels. I promised to keep you in the know, and I hope you are having as much fun as I am. 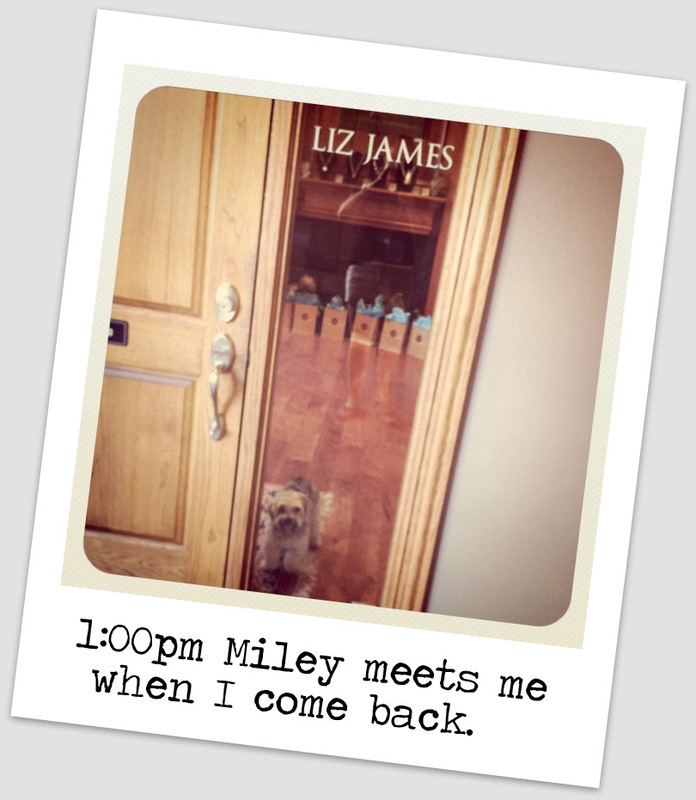 If you want more, follow my instagrams at LIZJAMES. Make sure you come back next Thursday for something EXTRA special!